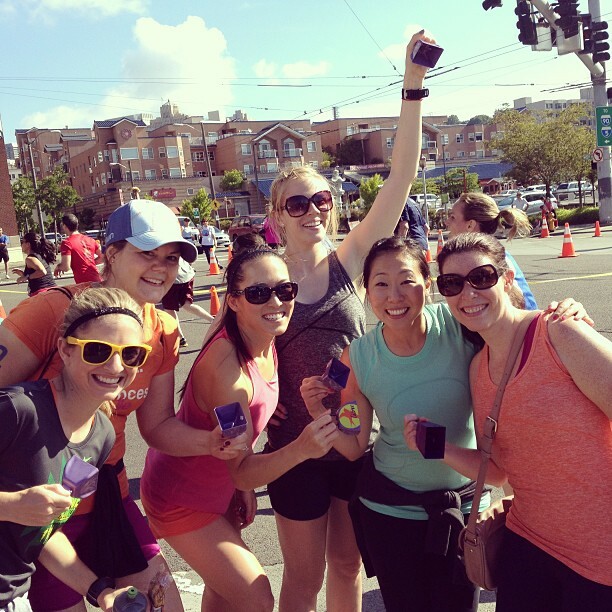 This entry was posted in Uncategorized and tagged cowbell injury, race cheering, seattle rock n roll by rebeccaontherun. Bookmark the permalink. It was an ah-mazing day to run! I wish we could of caught up with each other 😦 I’ll come cheer you on at your next one .. let me know!